Greece to tighten Golden visa scheme with new changes，And Various Ways of Investment。The Greek Government has put forward amendments to tighten the golden visa program regulations against abuse and money laundering. Under the new amendments put forward in the Hellenic parliament, the new rules will apply from Dec 24, 2018, according to GTP. Resale: Resale of property within 5 years will not be allowed. Property sales will require documentation from immigration office if obtained under golden visa permit. Under the Greek golden visa scheme, foreign investors (non-eu) nationals qualify for permanent residence permit for 250,000 investment in Greece and the government has already proposed new options to expand the golden visa scheme such as bank deposits and government bonds. The Greek golden visa scheme was launched in 2013 under the residence Law 4251/2014, Government Gazette 1, no 80 for third country nationals. In 2013 only 21 golden visas issued . 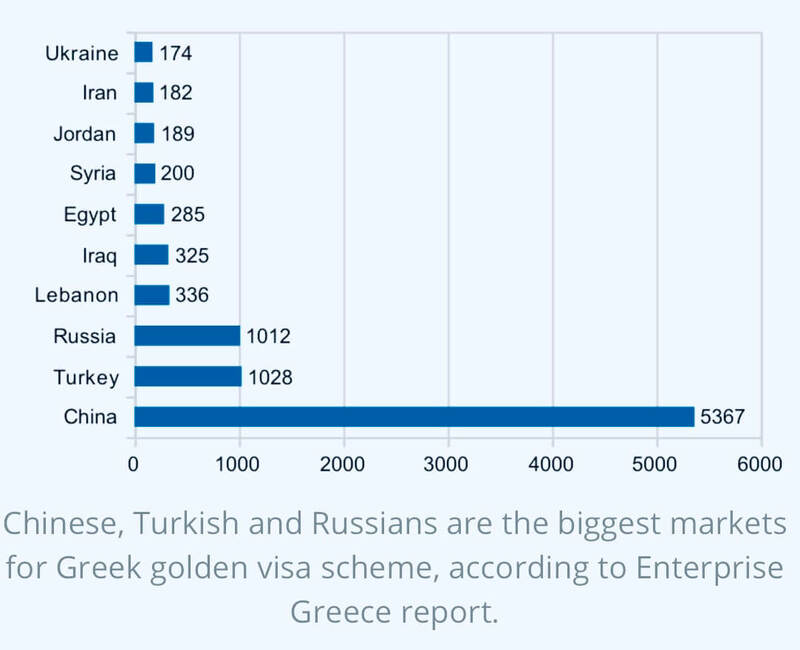 In the year 2018 (until Nov), some 3629 golden visas issued to property owners and assuming 250,000 euros per property investor, this amounts to €2.26 billion euros entered Greece for property investment through golden visas.